With Halloween looming around the corner, Universal Studios Japan’s preparation for the spooky season is now in full swing, and guests can expect some special eerie festivities, like spending a night in a haunted room in Universal Port Hotel, USJ’s official hotel. Called “Switches – The Switch to Terror," the room is filled with all manner of ghoulish decorations and props that’ll give you goosebumps. Based on a backstory where a girl mysteriously vanished here more than a decade ago, the horror room has appeared every year since its debut in 2015. 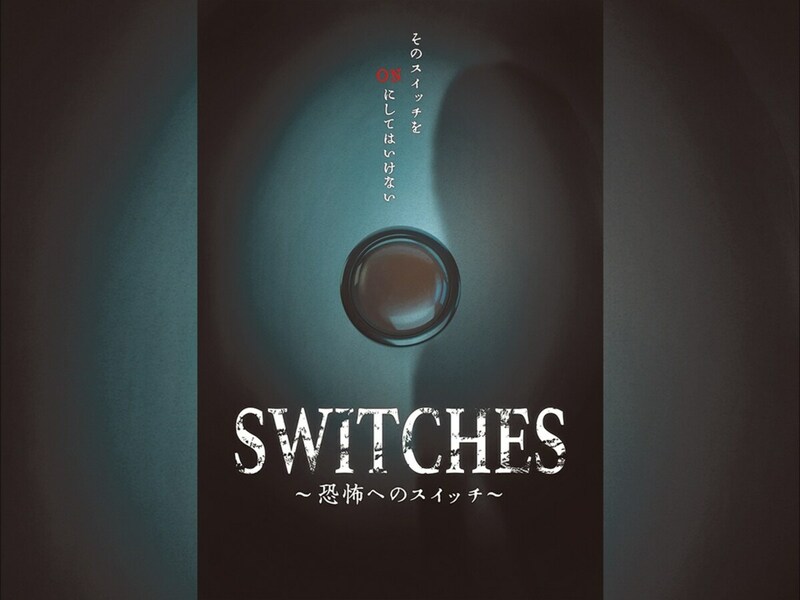 What’s new this time around is that one of the many switches found in the room doesn’t turn on a light, but instead whisks the unfortunate victim into a terrifying world of unspeakable horrors. One customer took a video from her smartphone showcasing last year’s room. ... and bloody handprints on the window. 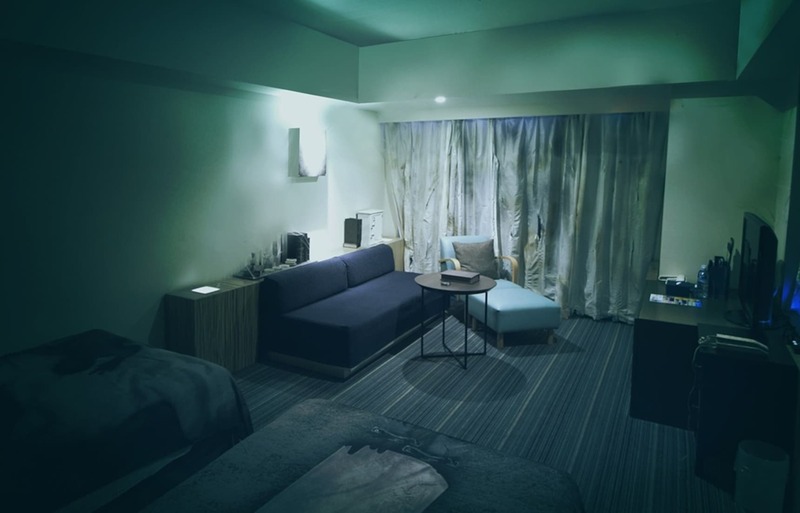 Aside from your sanity, the cost for spending a night can vary from ¥10,500 to ¥31,500 (US$94.45 to $283.33), depending on the number of people staying and the time of week. Keep in mind, however, that all customers must be above 15 years of age. The campaign runs from September 1 to December 20, 2018, and since a breakfast buffet is also included, it’s a perfect accommodation option if you’re planning to check out some of USJ’s coolest attractions.